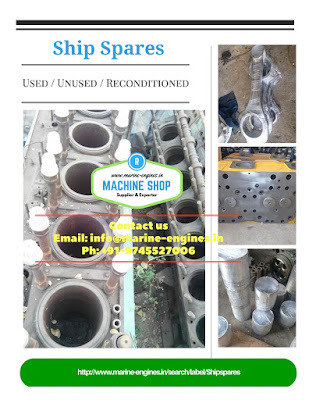 Unused / Sourced from Ship Store got dismantled at ship breaking yard. 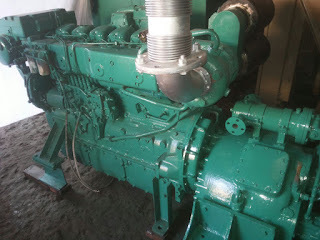 Ready to Dispatch with in 3 working days. 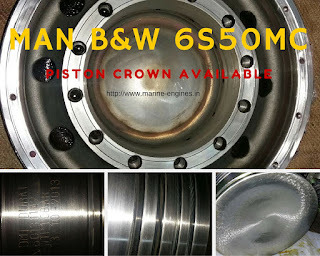 Contact us for price, shipping and availability. 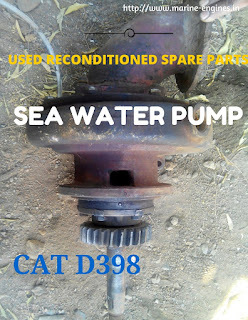 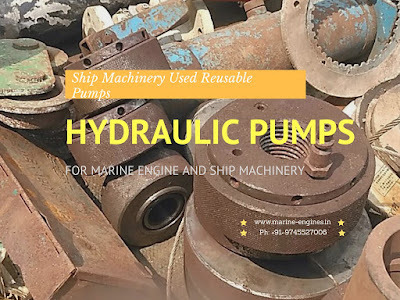 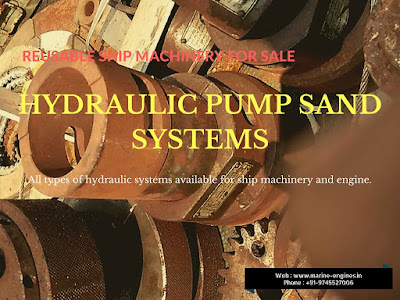 Suppliers and Exporters of Used Reconditioned and Unused Spare Parts for MAN B&W marine main engine and auxiliary engines. 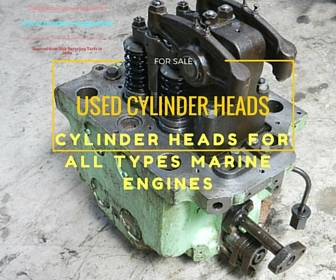 We regular supply all types of all types of MAN 2 stroke and 4 stroke engine spares. 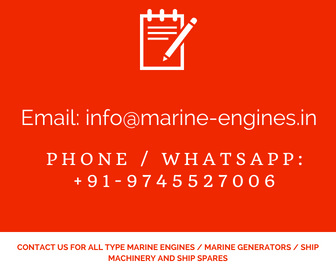 Contact us with complete details of spare parts required for all types MAN B&W main engine and auxiliary engines. 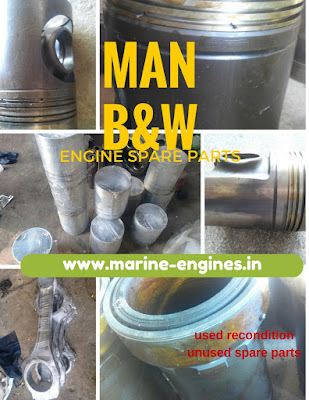 We source and supply all these spare parts and complete engine and generator of MAN B&W from ship recycling yards in India. 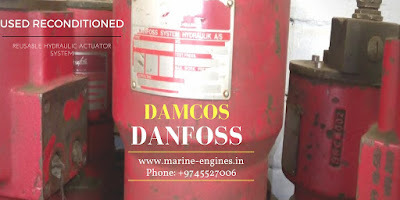 All parts, engine and gensets are fully tested by team of professional marine engineers before dispatching to our valued customers. 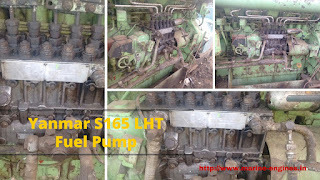 Complete Diesel Generator of 1337 KVA of CAT available in stock. 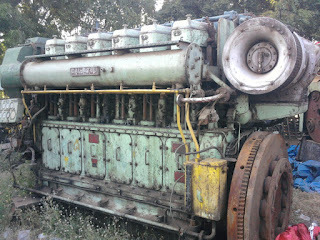 Inspection and test permission allowed on demand. 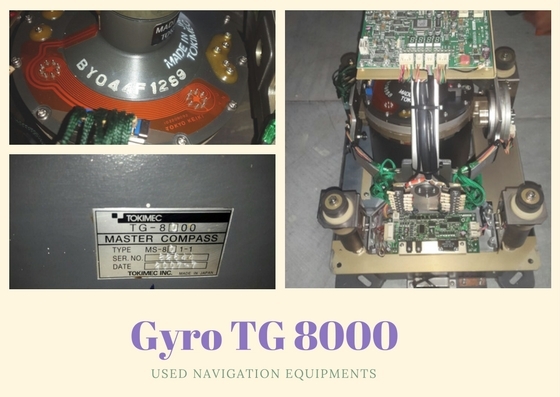 Bergen KRG6 spare parts available in stock Used and fully reconditioned. 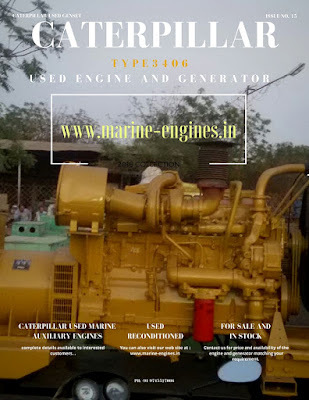 For all your requirements of Caterpillar diesel engine and diesel generator, kindly contact us. 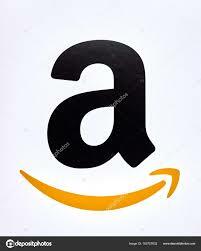 We are interested in supply full lot on lump-sum basis. 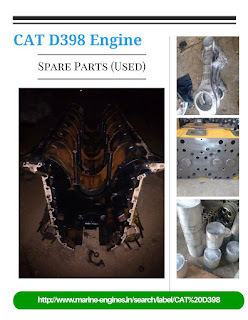 Interested buyer contact us for price and availability of CAT D 398 spares. 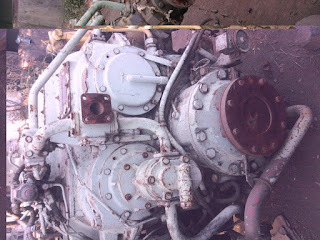 Sourced from ship recycling yard and recovered from dismantling of main engine. 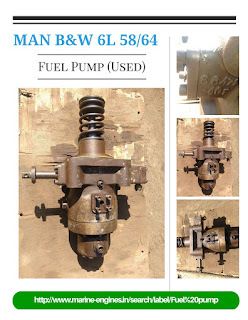 Interested buyers contact us for price and availability details. 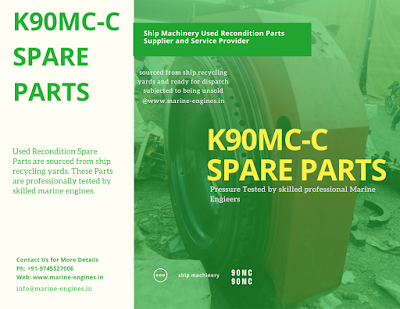 We are regular supplier of used / reconditioned / unused spare parts for MAN B&W 6S50MC engine. 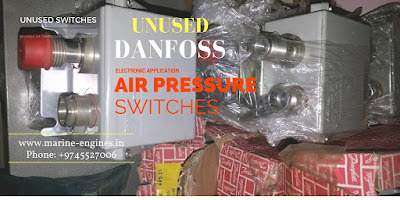 Contact us with your complete details of requirement.